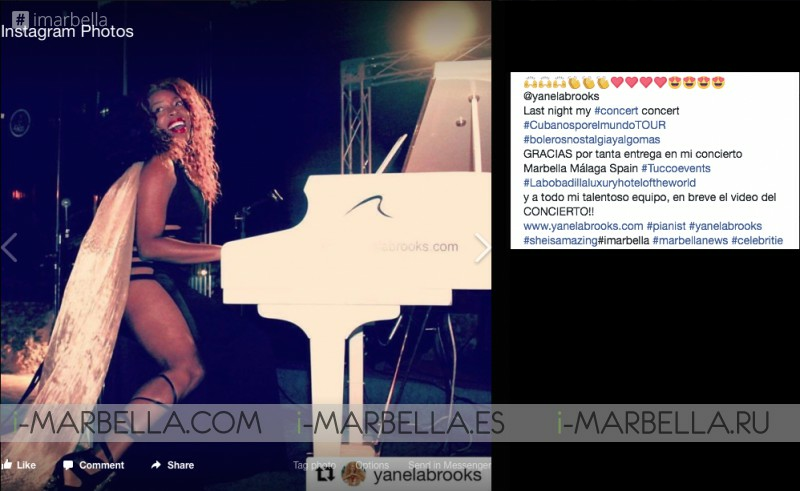 The Pianist, Composer, Arranger and Singer Yanela Brooks was born into a family of musicians. She is currently on tour around Spain. 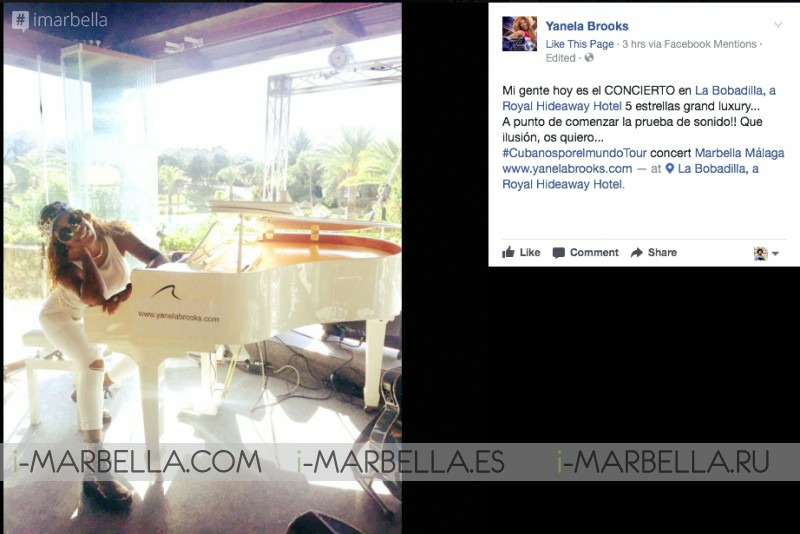 Yanela Brooks performed in a concert this Saturday 1st of June in the Hotel La Bobadilla, a Royal Hideaway Hotel, part of the Barceló group. The famous Cuban artist posted the news on Facebook and people loved it. She is getting a lot of love from her fans. Yanela is promoting her new album: Boleros, Nostalgia y Algo Más with a extensive tour: Cubanos Por El Mundo Tour. The new album can be bought and listened through Spotify, iTunes, Google Play, and more. 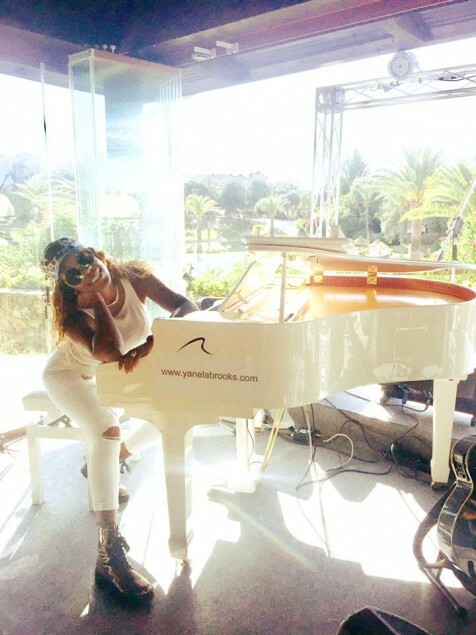 The new album of Yanela Brooks is out. Go and check it out.